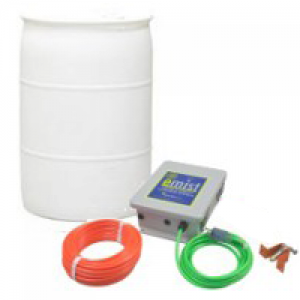 eliminODOR-Super Concentrated Formula-Makes 55 Gallons - EnviroStat Inc.
View cart “eMist-Compactor Odor Control System w/ 55 Gallon Drum and 12 32oz. 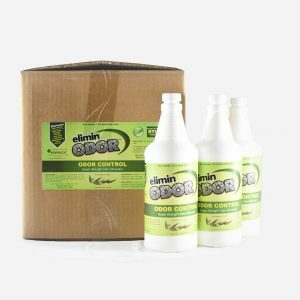 bottles of eliminODOR-Super Concentrate” has been added to your cart. 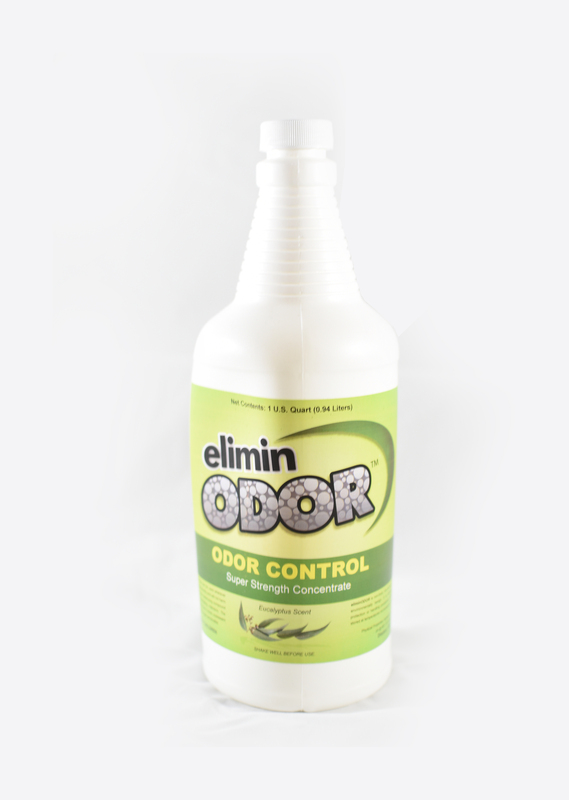 Most odor control sprays either try to mask the offending odors or desensitize the nose. Our proprietary formulas are true concentrates that kill the bacteria that are causing the foul trash odor. 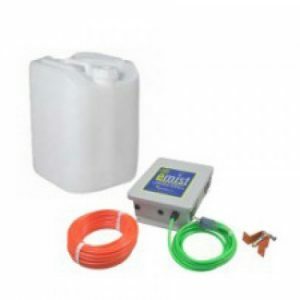 Better yet, there easy to apply and safe for the environment. Bacteria causes trash odors and they feed on the organic matter to continue their growth. During this process, they generate volatile proteins or gases and chemical compounds. These proteins/gases are the basic building blocks to all organic life, so they exist in bacteria as well as the organic matter found in trash. Our patented proven concentrates remove these odors by “cross-linking” or bonding proteins together. 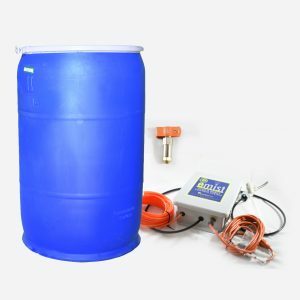 Since cross-linked proteins in organic waste are impossible for bacteria to digest the bacteria is unable to grow and produce their gases thus eliminating the foul odor.